Do you miss rave? Dying to get back to a grimy warehouse filled with glow sticks and strobe lights? We can't really help you there, unfortunately, but in lieu of a fogged-out silo, you could just close your eyes and turn up Chrissy's latest record real loud — it'll take you back there. 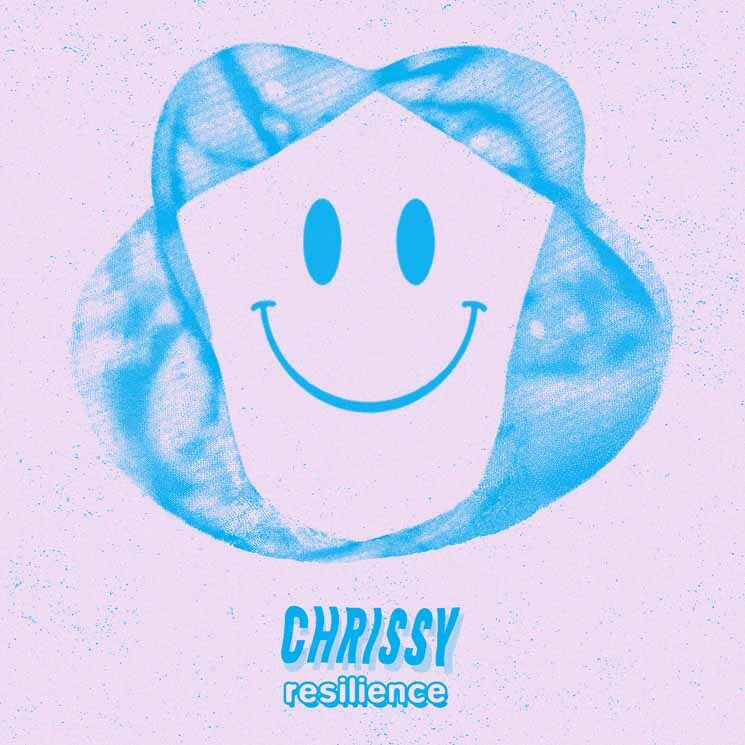 Everything about Resilience — from the quick bursts of jungle to the euphoric, feminine vocals — is positively dripping in early '90s goodness. And that's exactly the point: Chrissy wanted to nod to the rave records that got him into dance music in the first place. Through the ever-present Chicago house and throw-your-hands-up piano melodies of Resilience, he's done just that. The uplifting lyrics of "Do What You Feel," the acid warble of "U Can't Stop" and the drum and bass shudders of "2CI Fridays" all nod, point and shout to the sound of nearly three decades previous. One thing about those seminal records, though, is that for all their innovation, they tended to be a bit rough around the edges, in terms of production. Resilience, on the other hand, is a lush-sounding jaunt through the sonic wormhole, with all the juicy tropes of that anthemic bygone era.